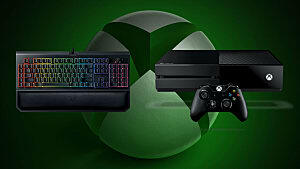 Are Game Developers Losing Their Focus? The gaming industry is ripe with success, disappointment, and canceled projects. At the end of the day, all three are inescapable elements of the medium. 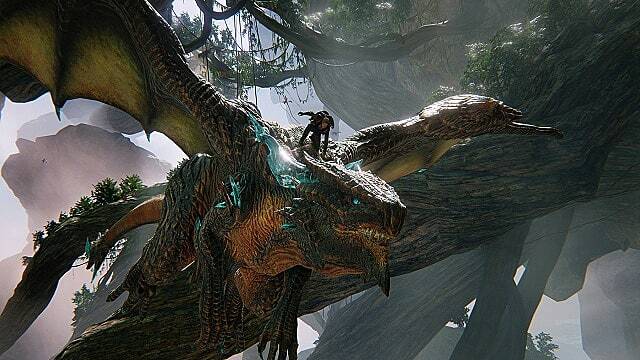 But with Microsoft's recent cancellation of Scalebound, gamers around the web are simply questioning: Why? What was it that led to the cancellation of one of the most anticipated games in recent memory? Of course, the reasons could be many, although two reasons could be the number of projects developer PlatinumGames a.) released last year and b.) is currently working on. And in the process, perhaps they've lost their focus. 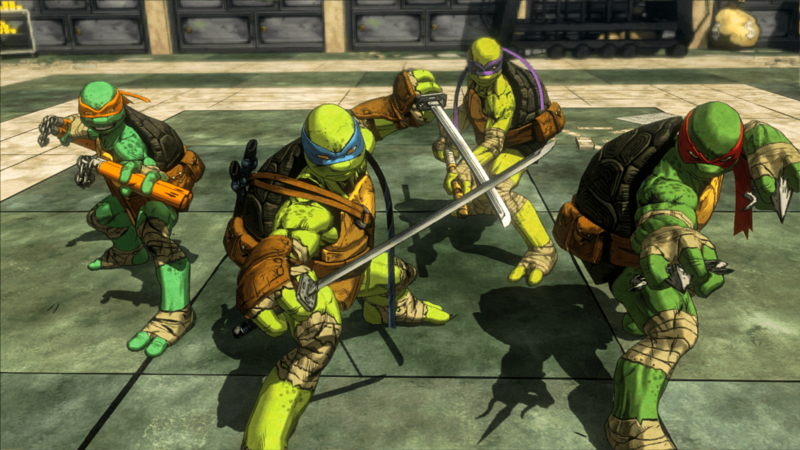 Between mixed reviews for Star Fox Zero and poor reception for Teenage Mutant Ninja Turtles: Mutants in Manhattan, the popular action developer doesn't have the best track record recently. Both of those titles, along with Transformers: Devastation and Legend of Korra, were games licensed through publishers like Activision. In other words, Platinum was working on IP outside of their wheelhouse. Their real passion projects, like Bayonetta and the Wonderful 101, are games that absolutely represent that Platinum style of gameplay, and show what the developer is capable of. These are games gleaming with personality, from the zany, vibrant characters in the Wonderful 101, to the satisfying, fluid combat in Bayonetta. These are experiences that can't be found anywhere else. So when Platinum began work on Star Fox Zero, many fans of the series thought the studio's take on the beloved franchise would be the most promising licensed title of the bunch, bringing veneration back to the adored troupe of misfits. But instead, the game was a mess and its development proved that Platinum works best on its own terms. 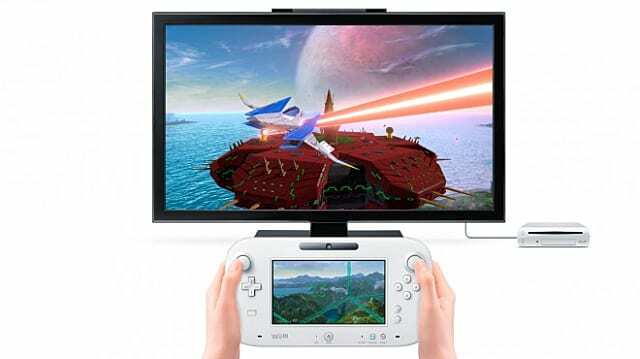 If Star Fox: Zero had been exclusively built from the ground up by Platinum, instead of in collaboration with Nintendo, we may have not had the frustrating and shoehorned motion controls, mundane gameplay, and easy-peasy adventure we were served. Instead, Star Fox Zero may have actually been something much (much) more interesting. When Mutants in Manhattan was announced, it sounded like a dream come true. Platinum-style gameplay mixed with a franchise that's spawned dozens of great action titles simply made sense. Yet the game had awkward combat, was less than five hours long, and didn't support local multiplayer -- all major disappointments for many gamers and franchise fans. And really, it all comes down to this: If Platinum hadn't released Mutants in Manhattan, Star Fox: Zero, and Transformers: Devastation all within a year's time, each of those games would have fared better. The mechanics would have been sound. The narratives fully fleshed out. And the intangibles (like motion control and multiplayer) fully realized. How do I know this? Just look at Bayonetta 2, arguably Platinum's crowning achievement. Bayonetta was a critically appraised title, but it didn't sell enough for Sega to publish a sequel. However, with Nintendo backing the game financially, and sufficient time to really work on their craft, Platinum went against all odds and made a sequel that improved upon the original in just about every aspect. 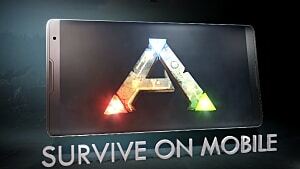 The stylized gameplay was tighter, more fluid, and it removed the stuttering quick-time events from the original. 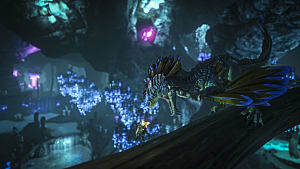 Being able to work with assets and code already used in Bayonetta saved Platinum a ton of work, and gave them the opportunity to improve upon an already great system. They even managed to mesh perfectly on a Nintendo console, adorning a variety of Nintendo themed unlockable costumes. 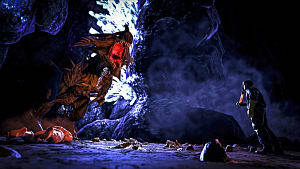 The game went on to receive multiple perfect score reviews from myriad gaming outlets. There's no doubt that working on multiple titles at once is strenuous for development teams, especially when they have deadlines to meet -- which, in other words, is always. It's not uncommon for game developers to work 60-80 hour weeks during crunch time, and developers often have a limited set of resources, making development cycles arduous endeavors at best. And while there are certainly teams dedicated to specific games, multiple titles can (and do) spread those resources thin. And that's what appears to have happened, most recently, with Platinum Games: The studio has spread itself far too thin, leading to the development of some objectively "bad" games. One can only hope that NieR:Automata, GRANBLUE FANTASY Project Re:Link, and LOST ORDER get the same amount of care that Platinum gave to Bayonetta 2. But it's not just Platinum that's perhaps stretching themselves too thin and losing focus. 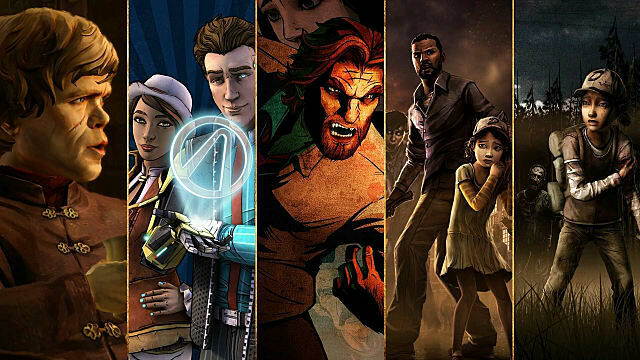 Let's look at a developer that flourished making a series of similar games -- Telltale Games. Although most of the studio's titles are well received and sell gangbusters, some say TellTale's games are becoming formulaic. This, coupled with the fact they've been using the same old engine for years (and years and years), is beginning to cause concern some fans. Since Telltale released the wildly successful The Walking Dead: Season One in 2012, they've released 10 titles, most of them in the episodic format the studio's are known for. The most recent, The Walking Dead: A New Frontier, still uses the same engine, TelltaleTool, created in 2004. 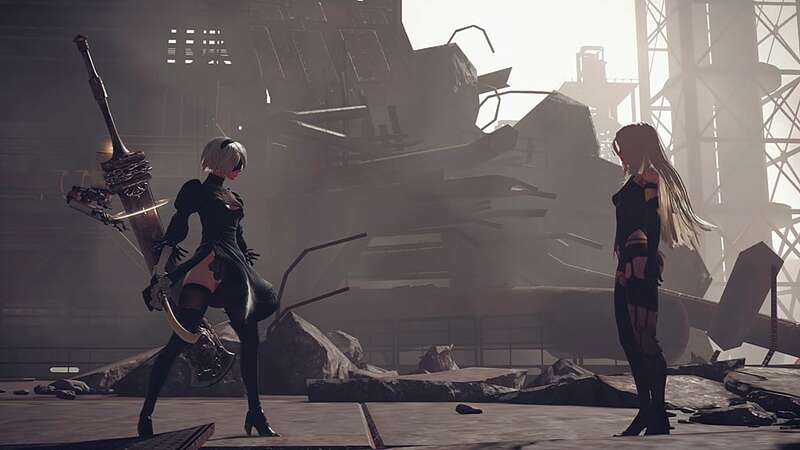 And although the engine receives regular improvements to graphical capabilities and compatibility for new systems, a new engine could optimize games on a whole other level. We would be able to see massive graphical overhauls, less loading screens, and more interactive gameplay, among other things. Telltale's writing and storytelling are both top-notch, but the gameplay found in their games is starting to get stale, and they don't seem to be doing too much to innovate. Make some choices, fight with quicktime events, walk around for secrets, and...repeat. But it's not all doom and gloom. Some studies do it right -- and stand as shining examples of how to correctly tackle multi-game development while staying focused on each game's core elements. 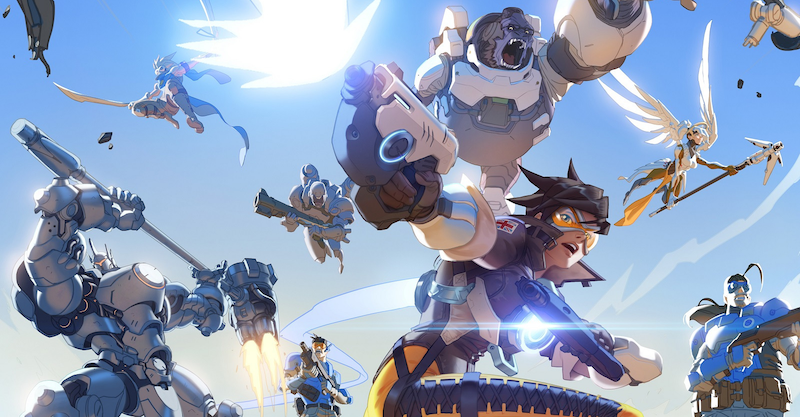 Some studios, like Blizzard, have been multi-deving for years, finding success through all their major titles, all while supporting online games like Diablo 3, World of Warcraft, and Overwatch. This, of course, can be partially attributed to Blizzard's merger with Activision and a massive pool of resources. With over 4,700 employees, it's no surprise they can develop so many titles. 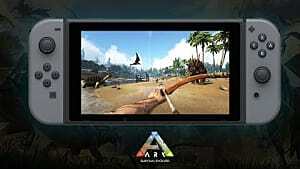 Other developers, like Ubisoft, are also able to juggle multiple project at once, such as games in the Assassin's Creed and Far Cry franchises. But again, these developers have huge (huge) teams and budgets at their disposals, helping the vault many of the hurdles faced by small-to-medium sized developer and indies. And speaking of indies, this theme or "over-development" is especially prevalent the early-access Steam community. 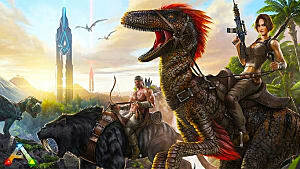 Studio Wildcard found huge success with Ark: Survival Evolved, maintaining a “mostly positive” rating on Steam with almost 115 thousand reviews. 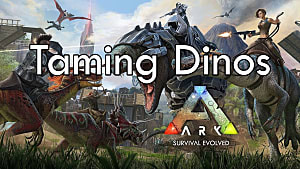 But since Ark's initial release in June, 2015, Wildcard has published a spin-off title and expansion, all while still in early-access -- instead of focusing on the core Ark experience. What's more, Keen Software House is another studio that is trapped in the early-access Sarlacc Pit. 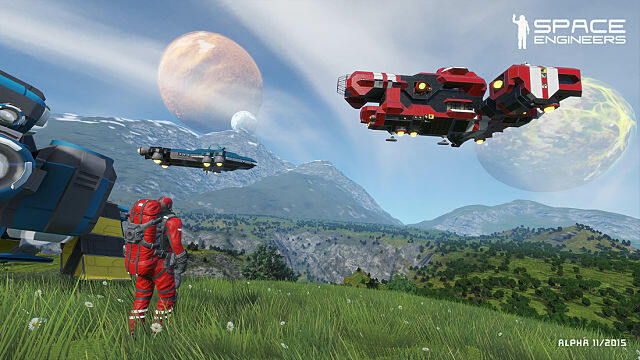 Space Engineers, released in 2013, is still in early access. Despite that, Keen Software House released a spiritual sequel, Medieval Engineers, in 2015. Both games continue to receive updates, but show no signs of coming close to being completely finished products. Decisions such as these can make one wonder whether these games will ever even be "officially" released. The gaming industry is a profit driven one, and sometimes executive decisions are made in the interest of money over content or the best interest of the consumer. Multiple projects can spread a development team's resources thin and cause them to lose focus, and sometimes, that can result in rushed products, delays, and ultimately, game cancellations. Have you been disappointed by a developer promising too many games at once? Are you already tired of waiting for both Final Fantasy 7 Remake and Kingdom Hearts 3 for the next six years? Let us know in the comments below! 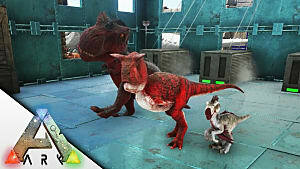 ARK's Aberration Looks Amazing, But Is It Worth Picking Up?